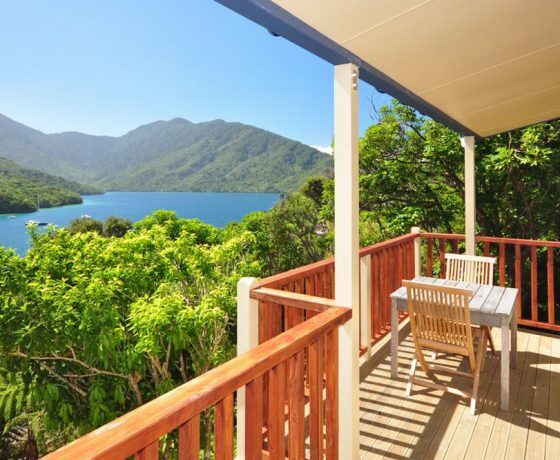 Picton is the capital of the Marlborough Sounds and the gateway to the South Island. So why not settle in this delightful town for a few days after your ferry crossing from Wellington to discover what the area has to offer. 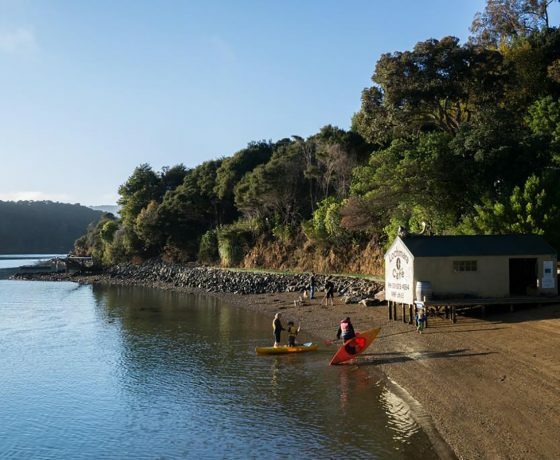 For a start, you are surrounded by meandering Fjords, pencil-thin peninsulas and unspoilt islands that represent one fifth of New Zealand’s coastline. So plenty of natural beauty and cruises to experience – not to mention water sports such as scuba diving and kayaking. 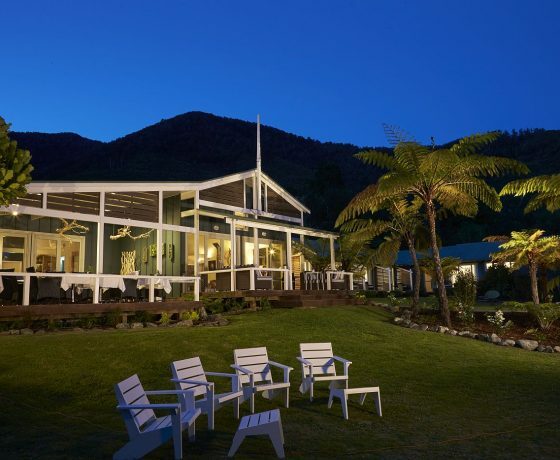 Then there’s New Zealand’s greatest wine region on your doorstep at Marlborough. With its numerous world-class vineyards and sparkling rivers, that alone is worth spending several days to inspect. 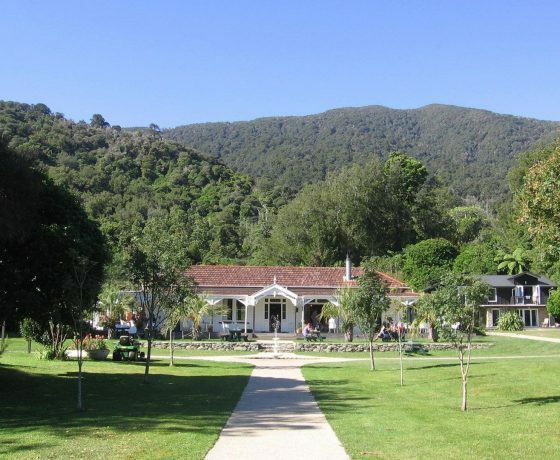 Stroll around Picton and enjoy the cafes and restaurants or walk the bush tracks to local look-out points. The town itself offers a good range of accommodation from economical B&Bs and backpackers hostels to boutique hotels and comfortable motels. Further afield there are isolated luxury resorts and beachfront lodges offering excellent food and a choice of water activities. 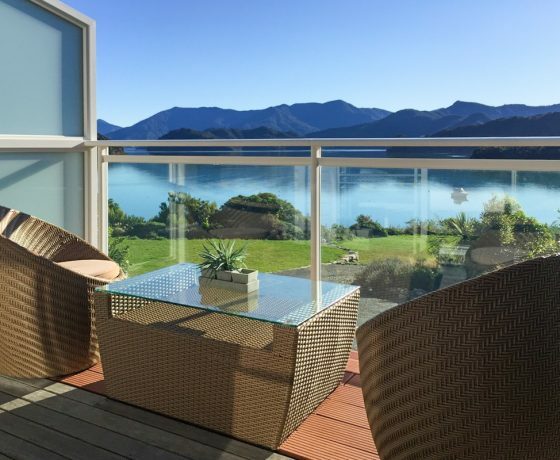 Whatever you do in the South Island, start the adventure in Picton before continuing your journey south. 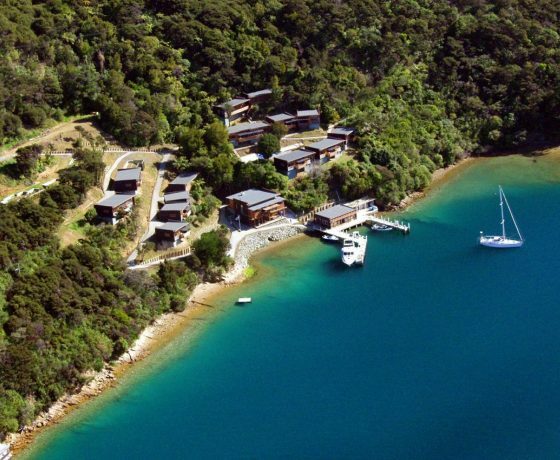 Now scroll down for the best selection of places to stay in the Marlborough Sounds.